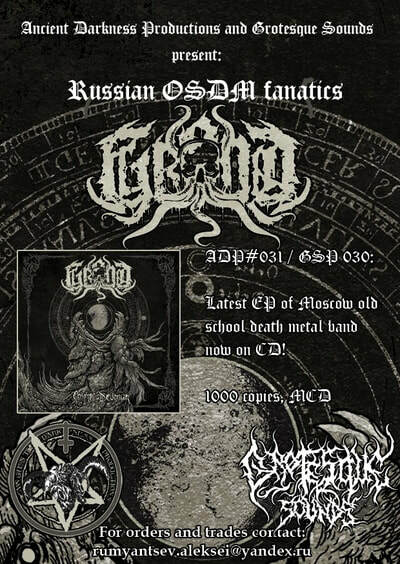 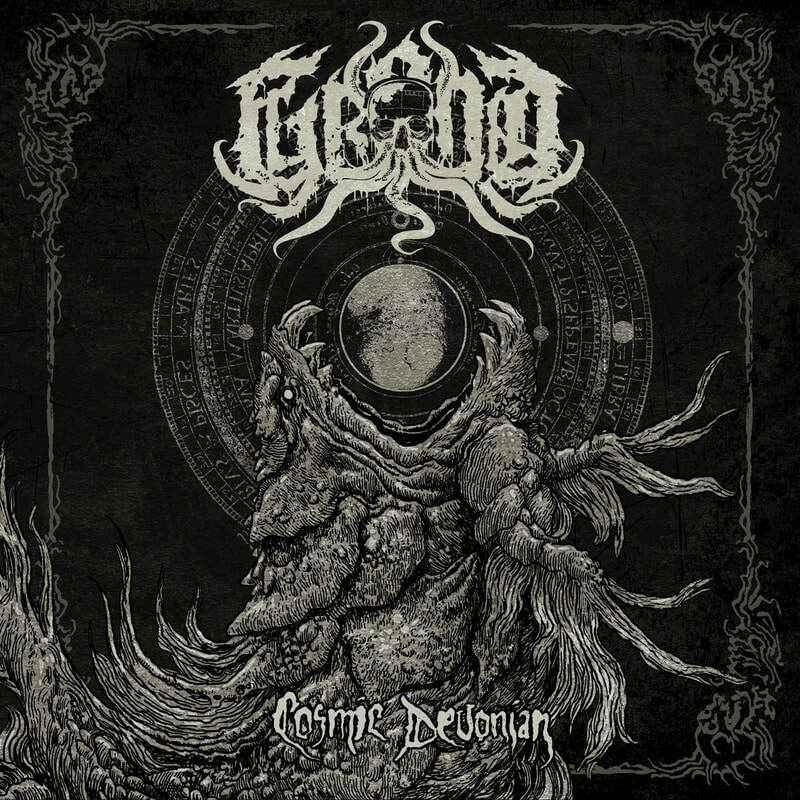 New EP from mighty Russian OSDM fanatics GROND! Released in 2015 by Grotesque Sounds on tape, now that material available on CD. 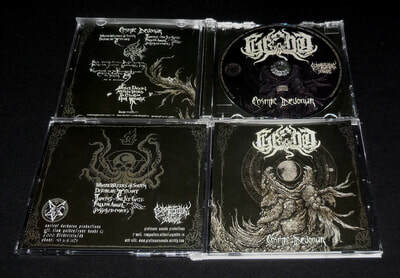 3 new songs from special record session and cover of Possessed - Fallen Angel. 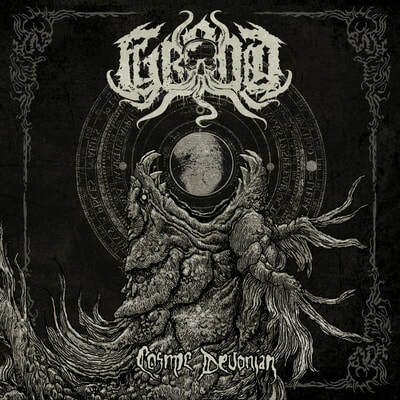 Great music supplied by killing artworks from Daemorph (Evil Art Dominion).